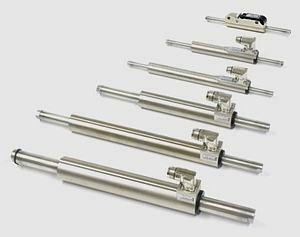 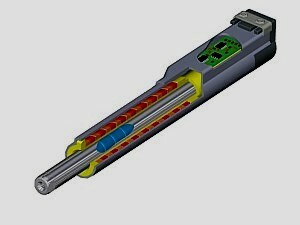 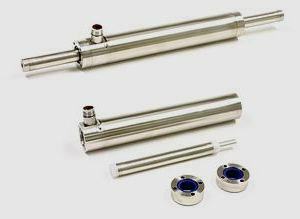 LinMot® are linear direct drives based on tubular linear motors. 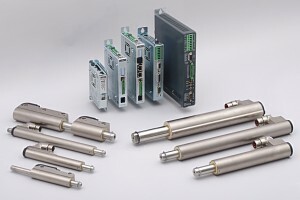 Available in six sizes, the peak force ranges from 44 up to 1.024 N. Appropriate positioning controllers are available for all major fieldbus systems. 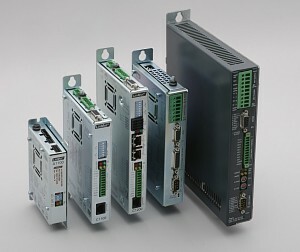 First-hand mechatronics systems, robotic and multi-axis solutions, power supplies and customized motor cables complete our product range. 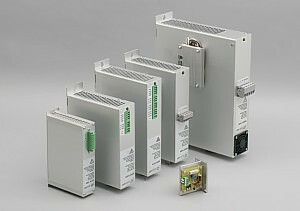 We manufacture power supplies suitable for all LinMot® controllers. 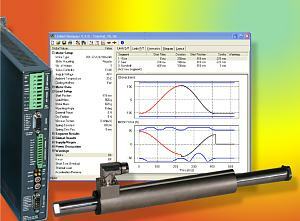 Customized, ready-to-use motor cables complete the delivery program.